Dr. Nathan Ng is also a native Albertan and is excited about his return home from Colorado. Dr. Ng was born and raised in Leduc, where he attended Leduc Composite High School. 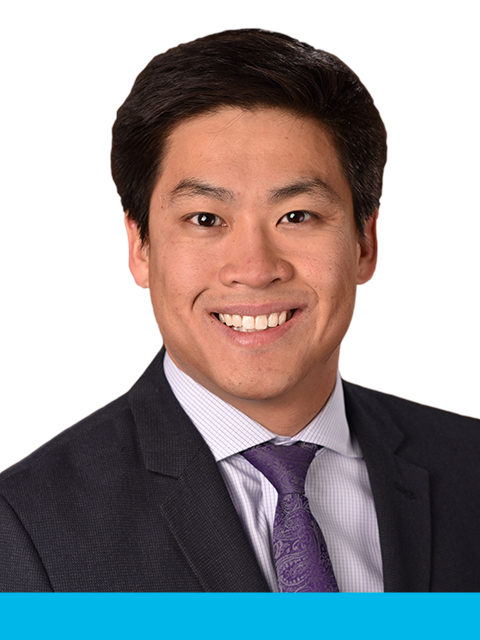 After graduating from the University of Washington in Seattle with a Bachelor of Science, Dr. Ng earned his Doctorate in Dental Medicine from Boston University. Dr. Ng received both his Certificate in Orthodontics and Dentofacial Orthopedics and Master of Science in Dentistry from the University of Colorado. Dr. Ng is a member of the Fellowship in the Royal College of Dentists of Canada (F.R.C.D. (C)), the Canadian Association of Orthodontists (CAO), Alberta Dental Association and College (ADA&C), Edmonton & District Dental Society (EDDS), the American Association of Orthodontists (AAO), and the Rocky Mountain Society of Orthodontists (RMSO). He also is a part-time clinical instructor at the University of Alberta pre-doctoral dentistry program. Dr. Ng enjoys skiing, hiking, camping, attending Eskimos and Oilers games, and spending time with friends and family in his free time. He is excited to bring his passion for orthodontics to the practice and to create your beautiful new smile.